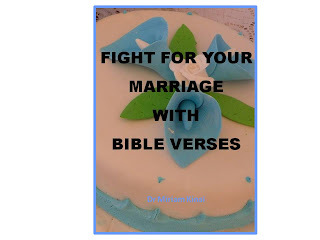 Regardless of whether your marriage is threatened by adultery, in-laws or insolvency, you have to combine spiritual and physical interventions to form your own holistic deliverance ministry so that you can fight for your marriage and deliver it from divorce. 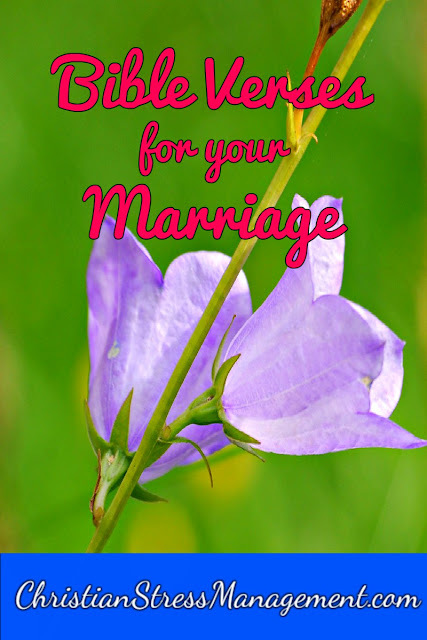 The first spiritual intervention when fighting for your marriage is to pray since God can do things for your relationship that no one else can. As you pray, use Bible verses since the Word of God is the Sword of the Spirit (Ephesians 6:17) that God has given us to fight with. Therefore we ask You in the name of Jesus to help us find solutions to these problems in our marriage so that they do not lead to divorce. Father God it is written that “A husband is not to divorce his wife and a wife is not to depart from her husband” (1 Corinthians 7:10-11) and we, therefore, You in the name of Jesus to intervene in our marriage so that we do not separate spiritually, physically, mentally, emotionally, financially or in any other way that can lead to divorce. Father God it is written that “What God has joined together, let no one separate” (Matthew 19:6) and we, therefore, ask You in the name of Jesus not to let any man, woman, power or problem come in between us and cause us to separate or divorce.